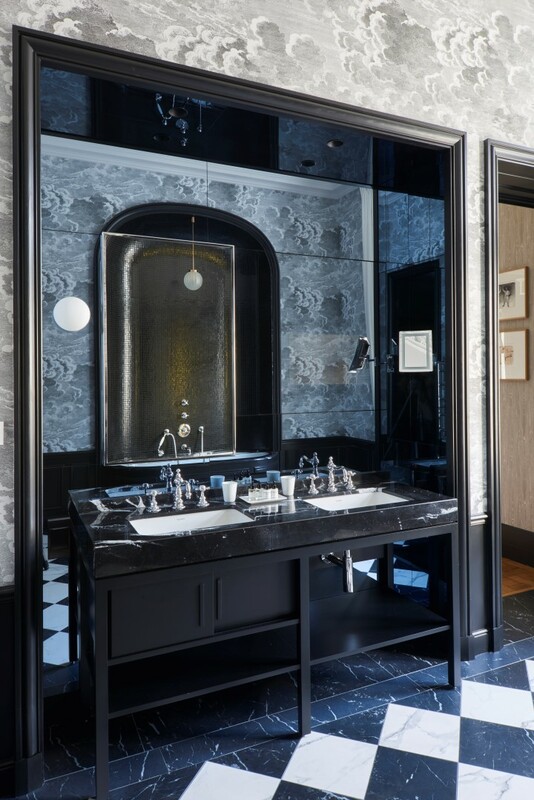 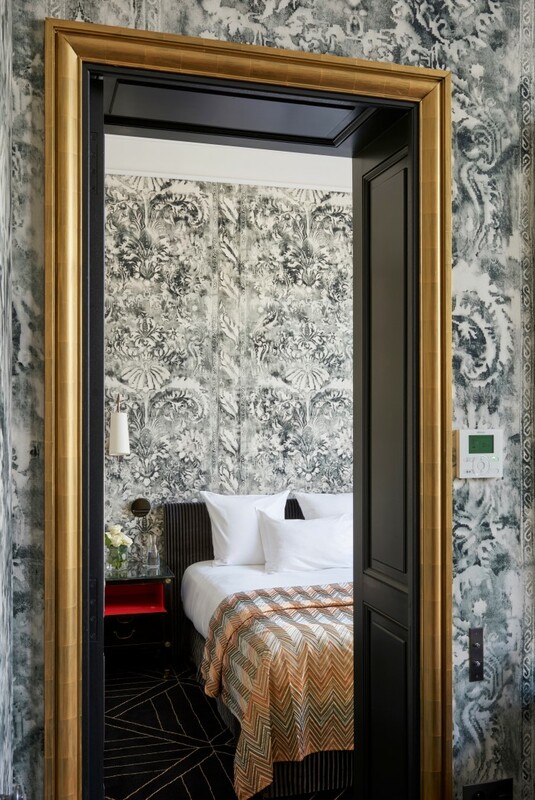 All time favorite and super enchanting Pavillion de la Reine gets a face-lift on its suites by Didier Benderli of KERYLOS INTERIEURSwho recently unveiled his designs for the new hotel suites. 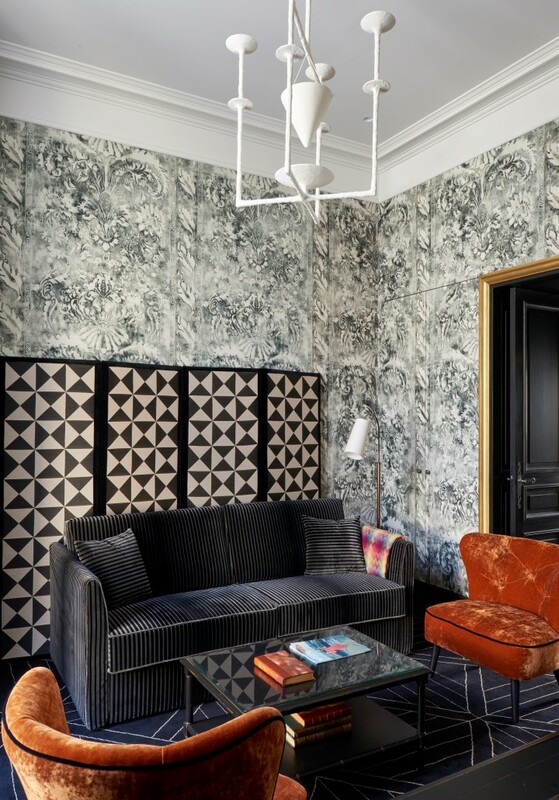 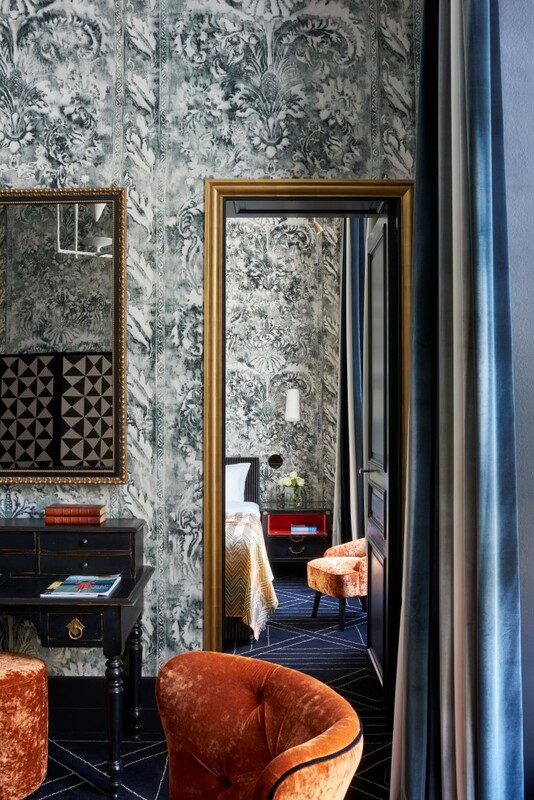 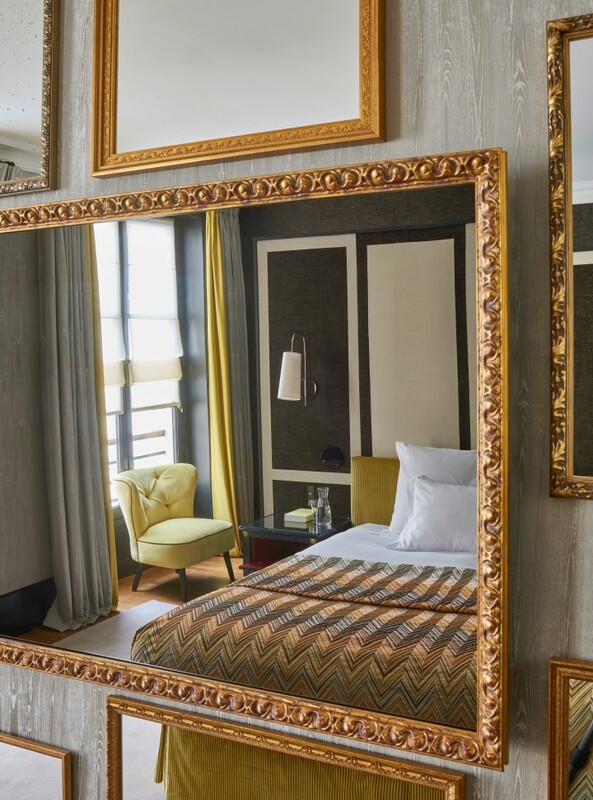 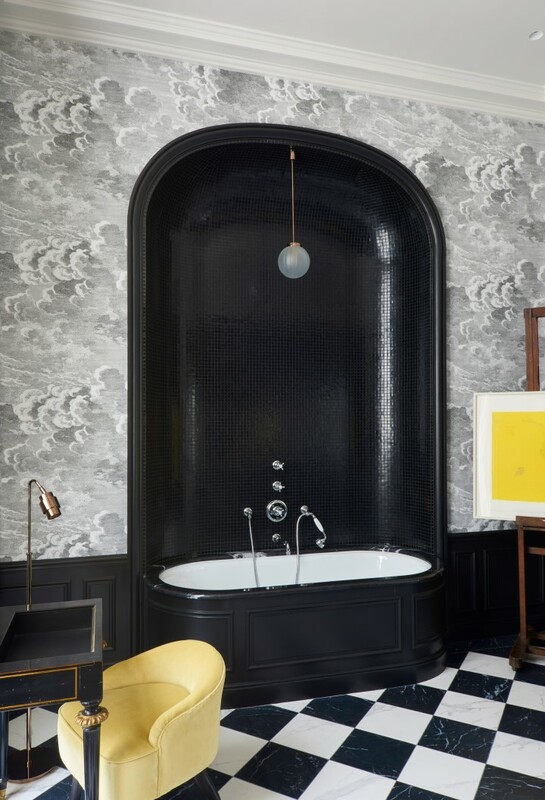 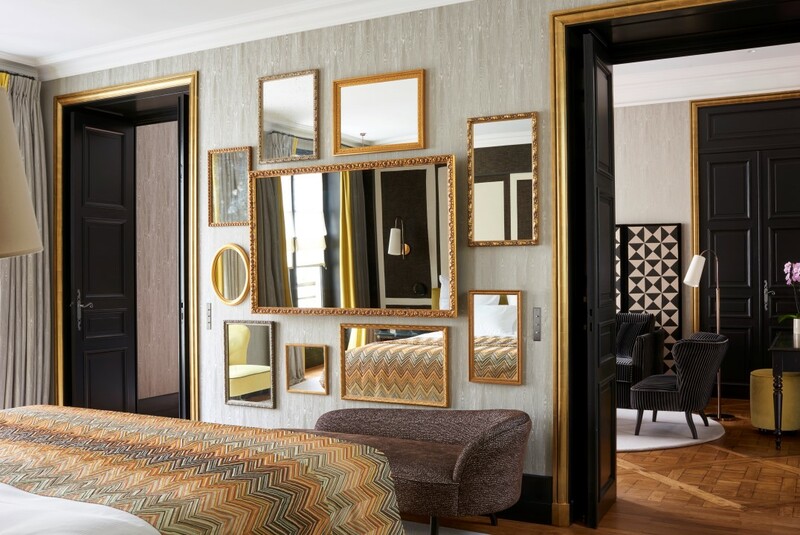 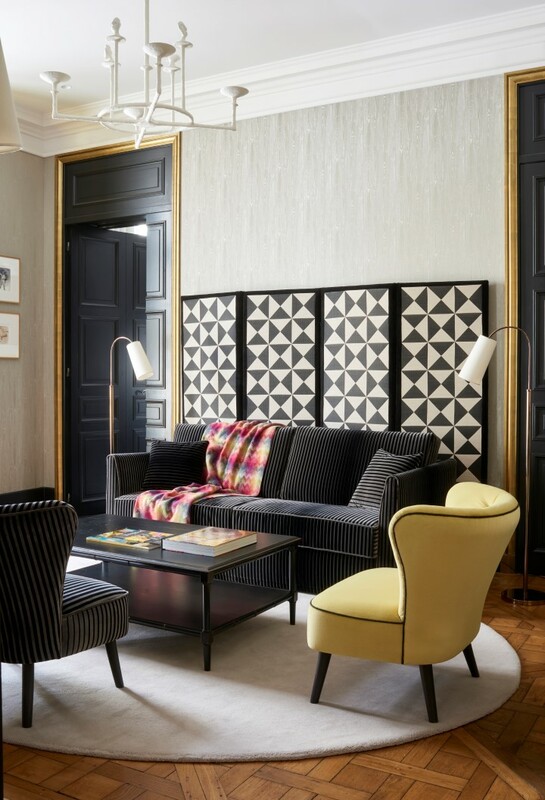 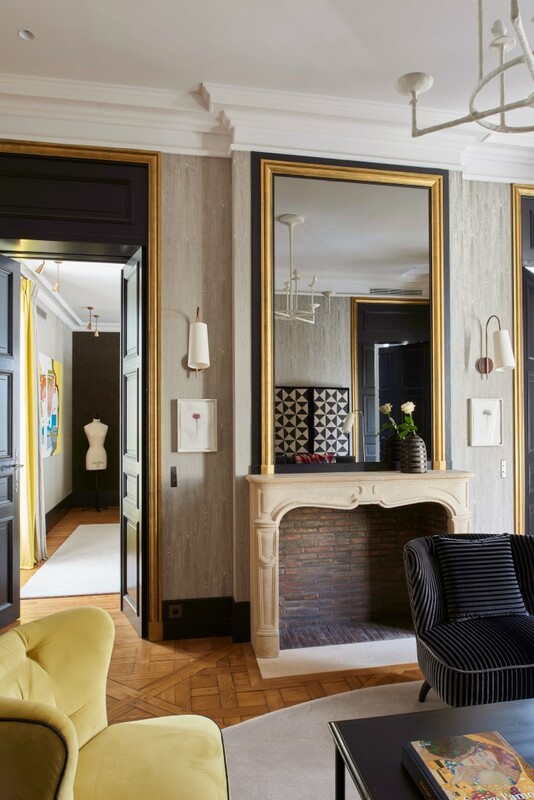 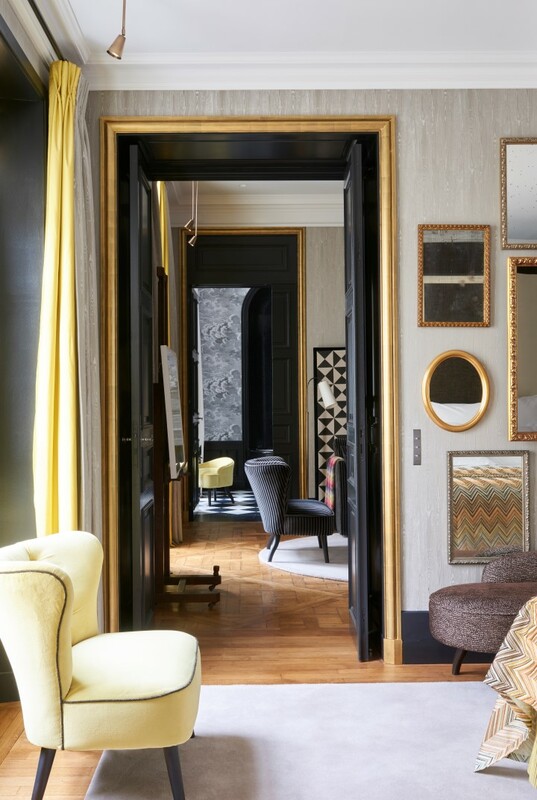 The renowned Interior architect opted for orange and soft yellow tones combined with black and white accents, giving an avant-garde sort of feeling to the rooms while at the same time the suites retain their intimate, home-away-from home character. 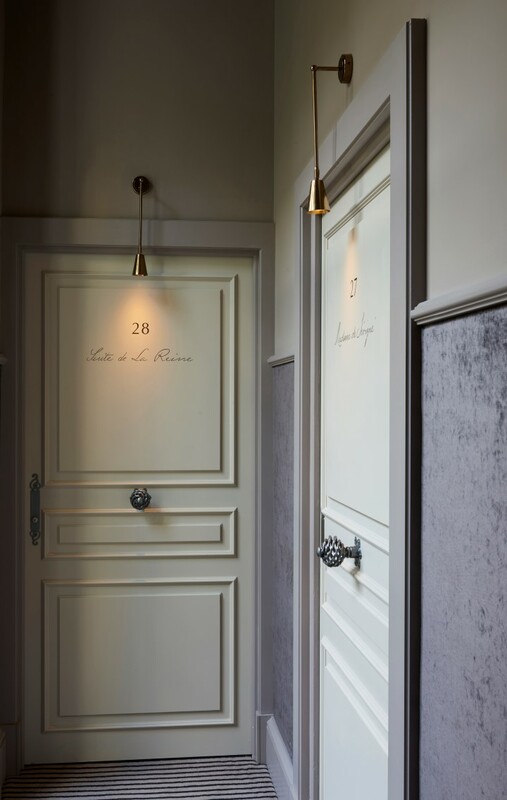 Le Pavillion de la Reine, a privately owned, family run hotel jewel boasts a distinctive facade in terms of its exteriors and very warm yet sophisticated interiors with 56 rooms and suites a very terrace and Honesty bar where one can enjoy drinks in a very atmospheric ambience.